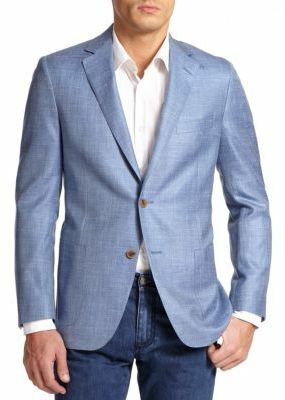 Burburry $550: Only available in 40R but it’s unlined has patch pockets and dual vents. 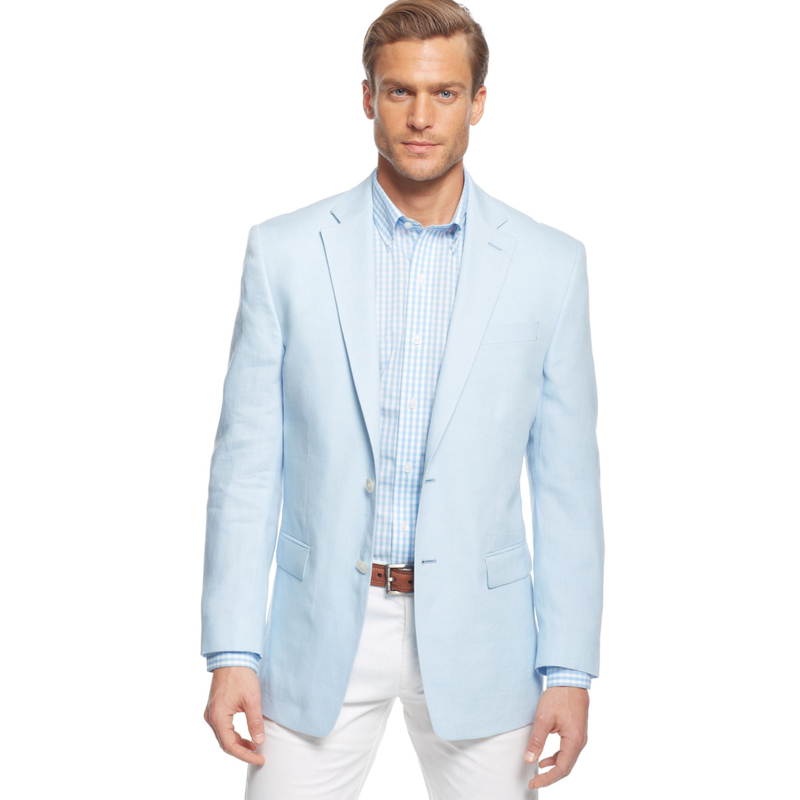 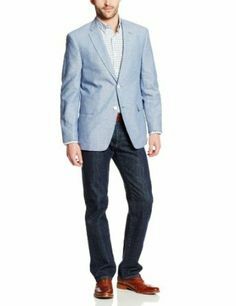 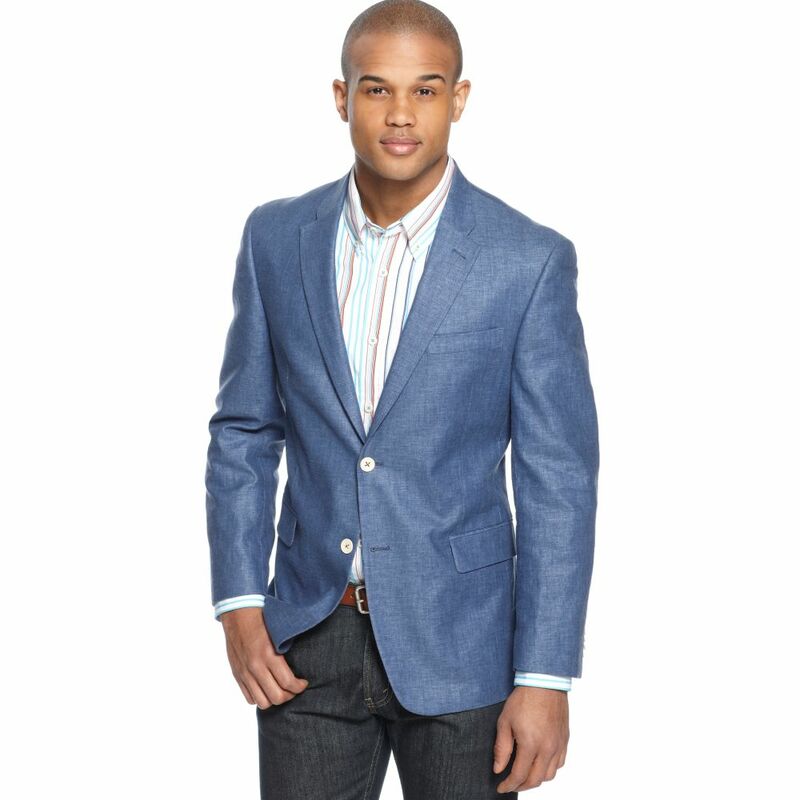 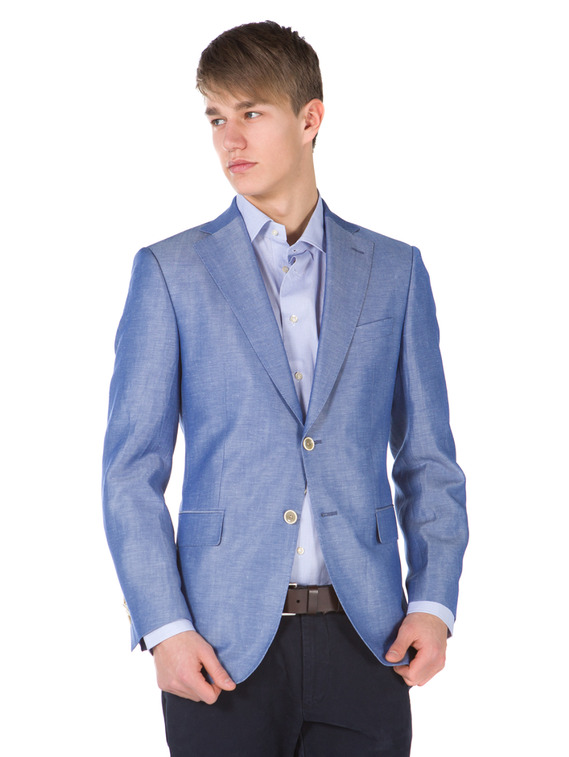 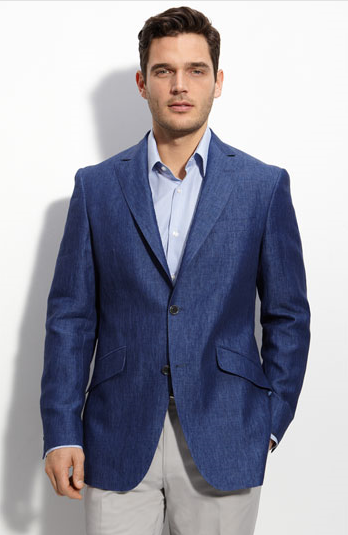 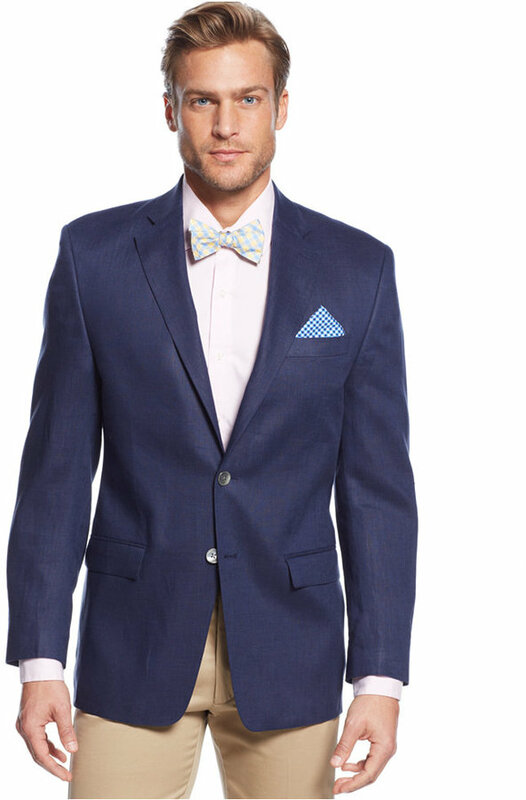 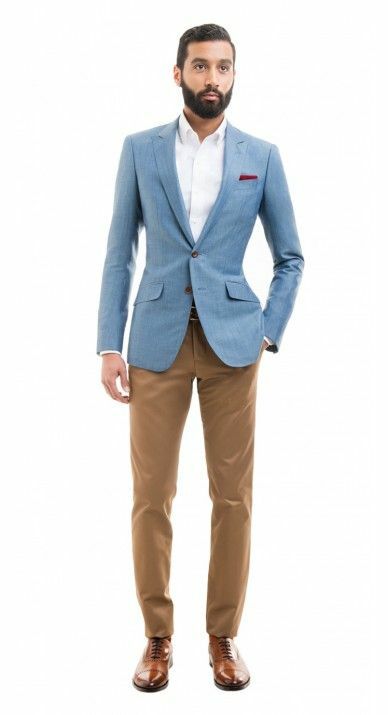 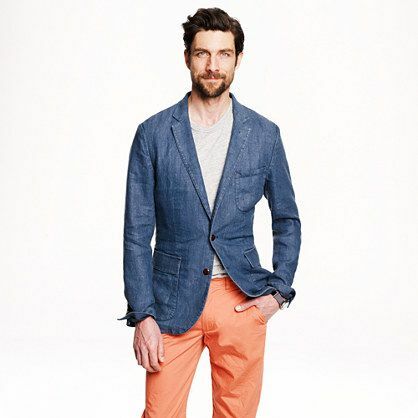 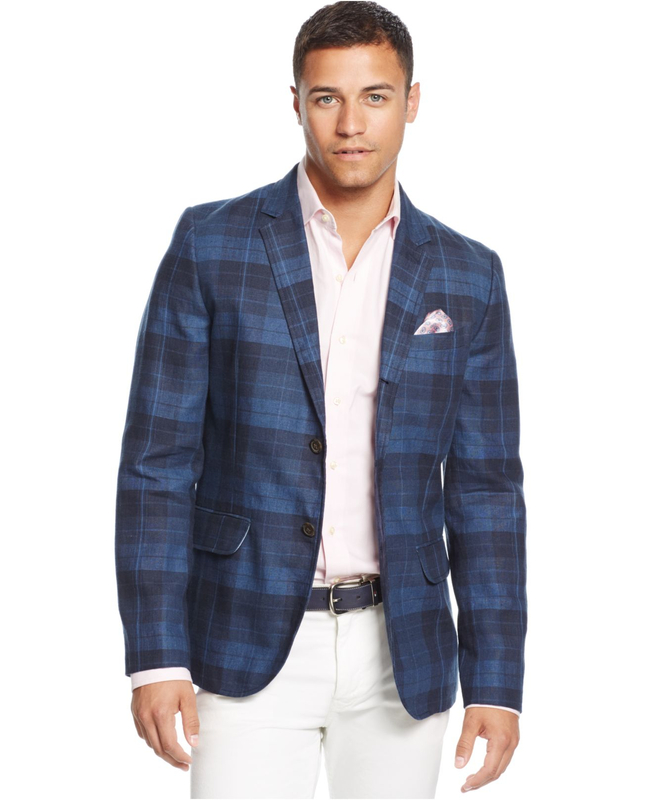 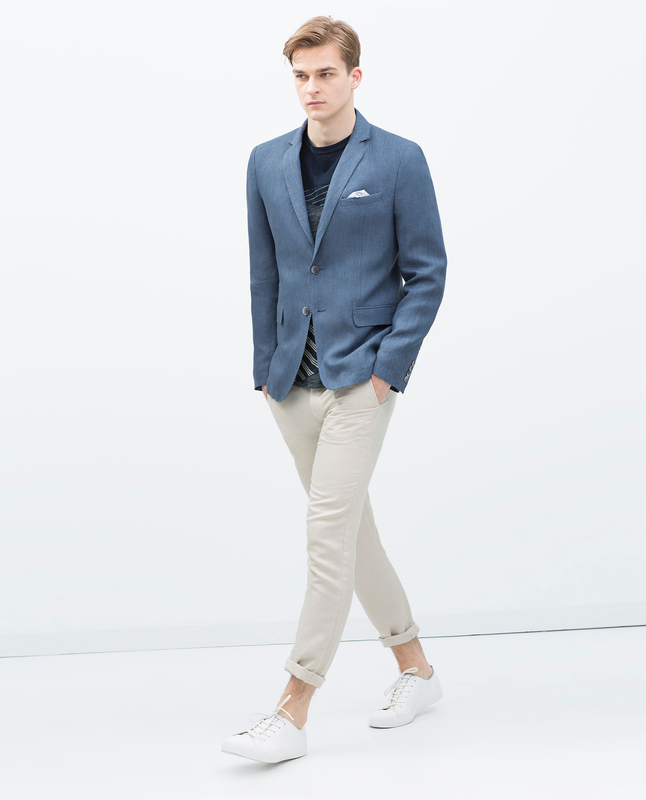 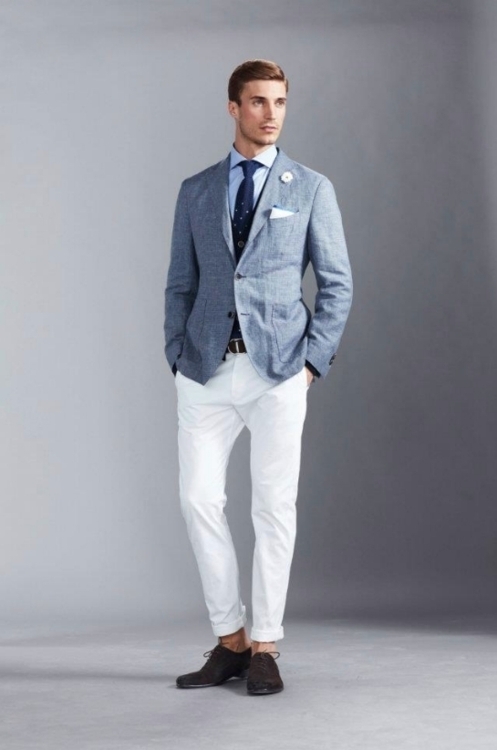 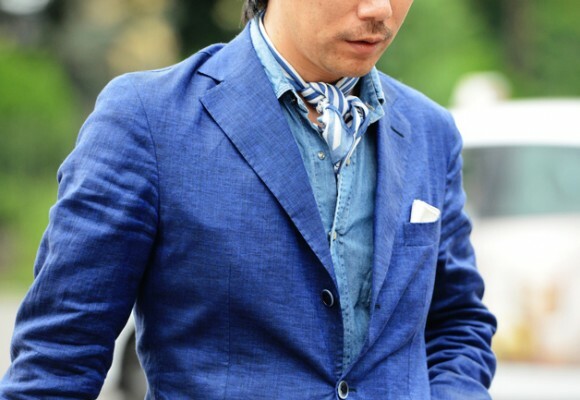 Linen-Wool Blazer – $250.00 · 38R shown. 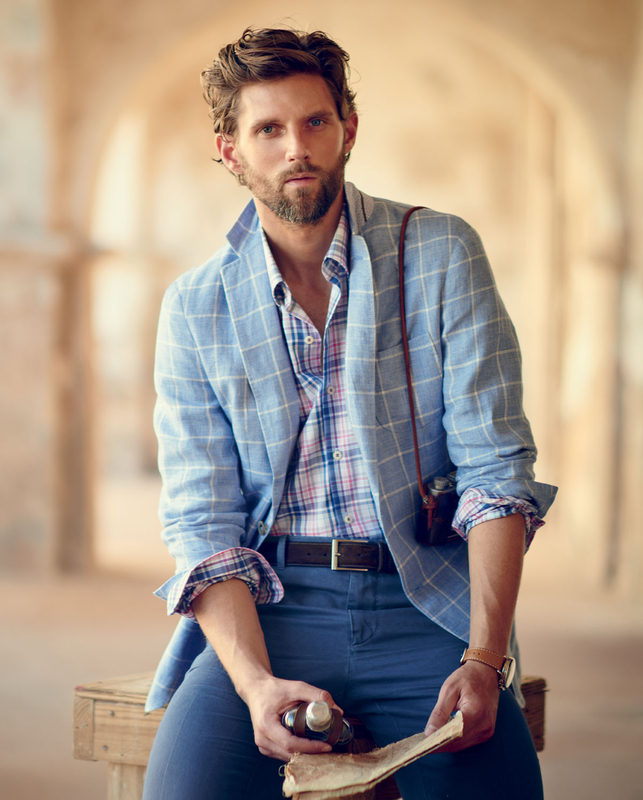 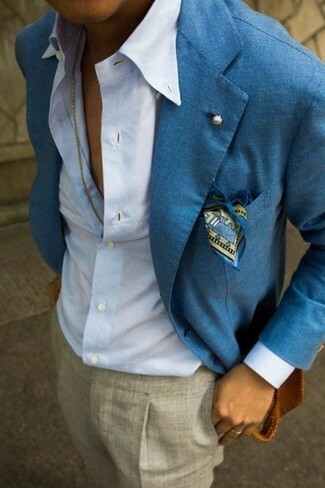 Many will be able to get away without tailoring.